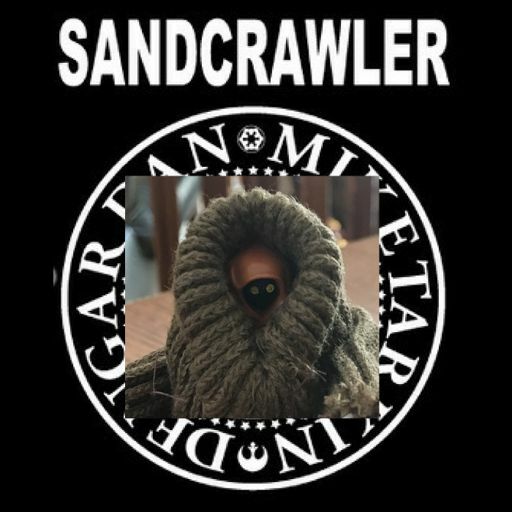 Welcome back to another episode of the Sandcrawler! It is great to have you all back for an episode that Mac and Dan have been looking forward to for a long time! 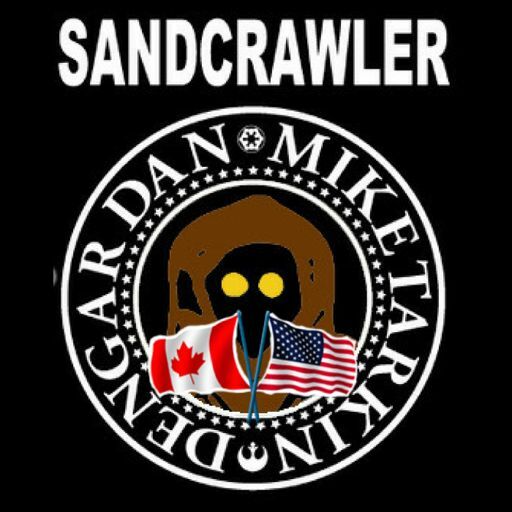 We reveal our new awesome logo created by SkaGeek, argue over whether Hall & Oates should replace the Ramones and make a passionate plea to #MakeRebelsTarkin! We recap our Halloween activities, read yet another great show review (Thanks Matt Lacey!) 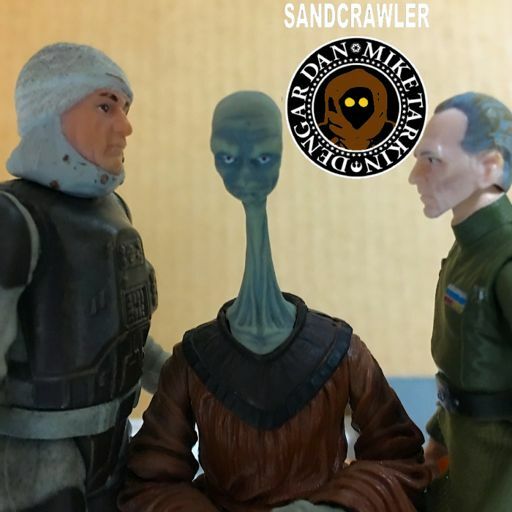 and talk to Bill Drewnowski of the Trade Federation podcast and Photographic Plastic on Retrozap.com about his diverse collection. 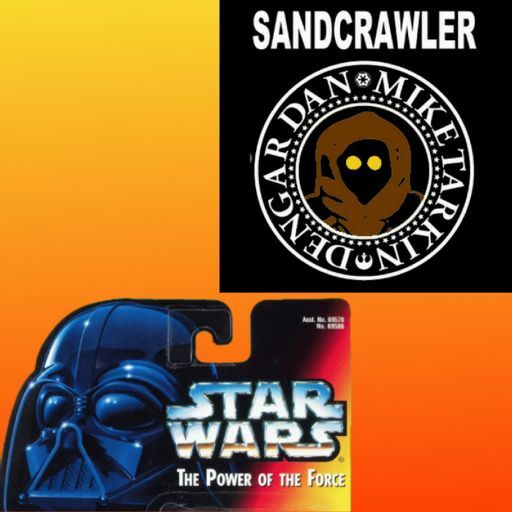 In “I Wanted Everything” Dan reveals his latest Rogue One Black Series score, Mike is apparently succumbing to Dan's influence with another Funko POP! find and Bill has finally found a Hover Pilot! Proud members of the Retrozap Podcast Network! Grab a bottle of water and don’t forget to stretch and pace yourself because this week’s show is an epic one! 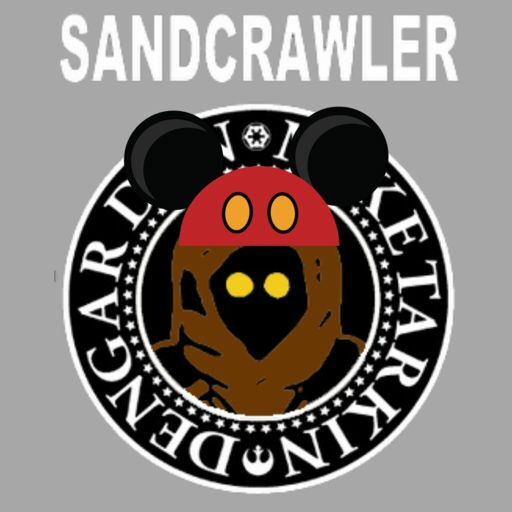 While Dan takes some time off, Mac welcomes Aaron Harris & Dan Zehr from the Coffee With Kenobi podcast network and website to talk about favourite Star Wars merchandise found in the Disney Parks. 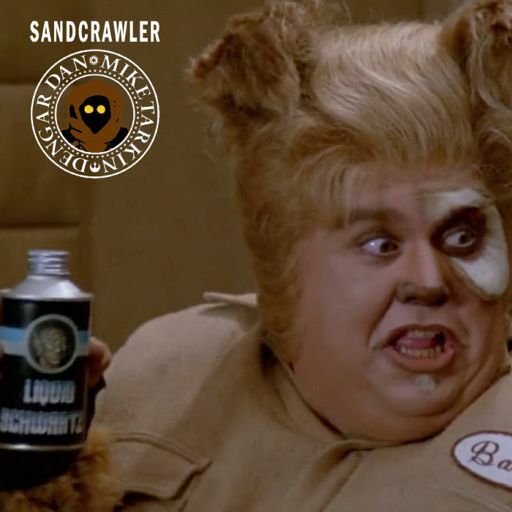 It’s been an…interesting couple of weeks in Star Wars fandom and we are here to provide a refuge, a safe place and some Action Figure Therapy! SPOILERS FOR SOLO: A STAR WARS STORY IN TVIS EPISODE!! 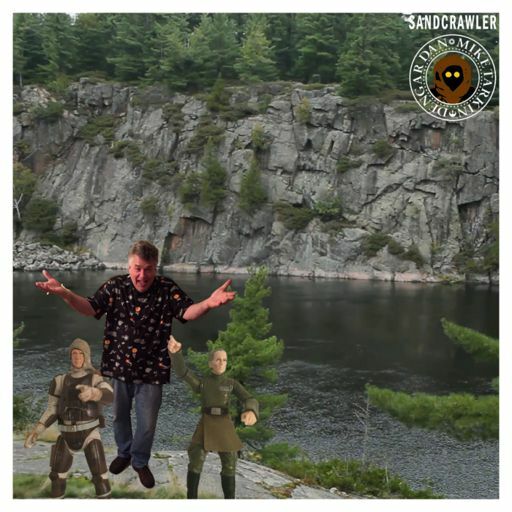 With a new trailer and new toys hitting shelves Mac and Dan are in a Solo mood! 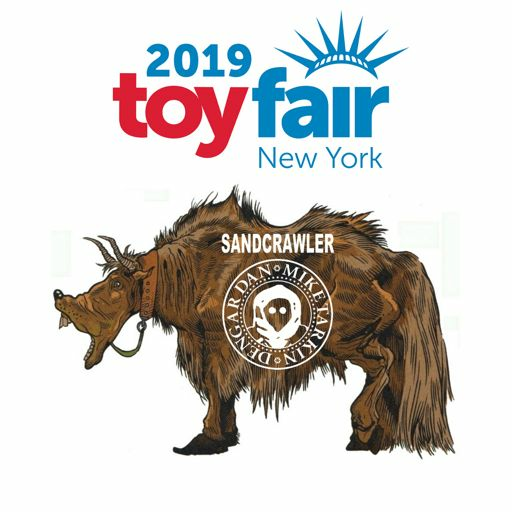 New York Toy Fair was last weekend and Dan was there to check out the latest in Star Wars merchandise! Cue the Big Apple-themed music! THE SOLO TRAILER IS HERE! BUT WHAT DOES IT MEAN FOR STAR WARS ACTION FIGURE COLLECTORS? 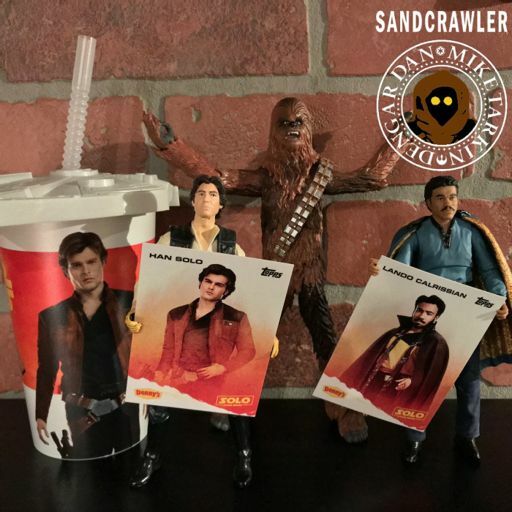 DAN AND MAC ARE EXCITED TO SEE HAN SOLO IN HIS OWN STORY BUT WHAT ABOUT THE TOYS? 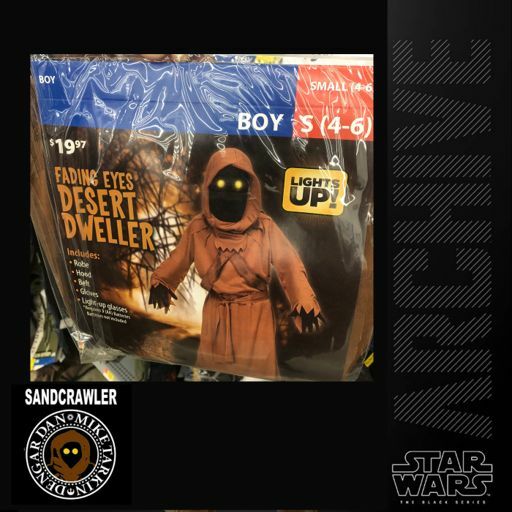 The Sandcrawler #44: Making Fun: The Story of Funko Red Carpet Report! 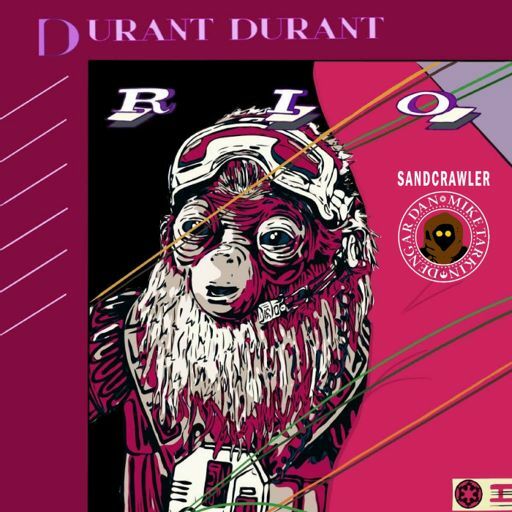 Not much else to say, it’s in the title! Dan and Mac saw Star Wars: The Last Jedi on opening night, drove home and hit the mics to bring you their initial thoughts. What did you think of The Last Jedi? Let us know! 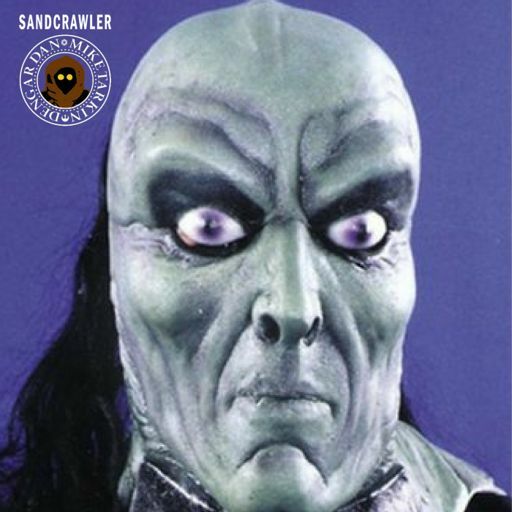 Pull out your Ben Cooper Darth Vader mask, turn the light down low and join us as we share our favourite scary Star Wars action figures! 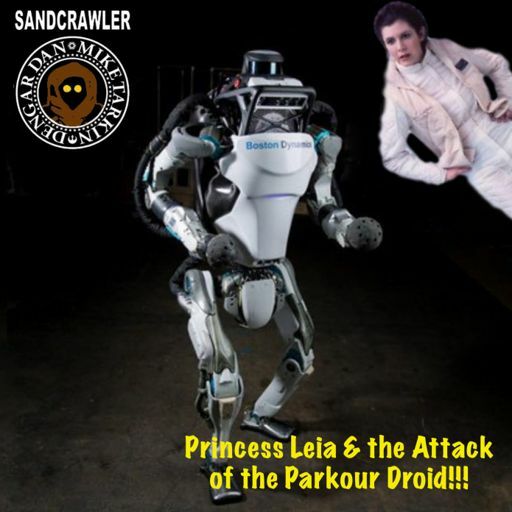 The Sandcrawler #37: Jetpacks, Baby! New York Comic Con and the trailer for The Last Jedi? Now THAT’S an awesome week!! 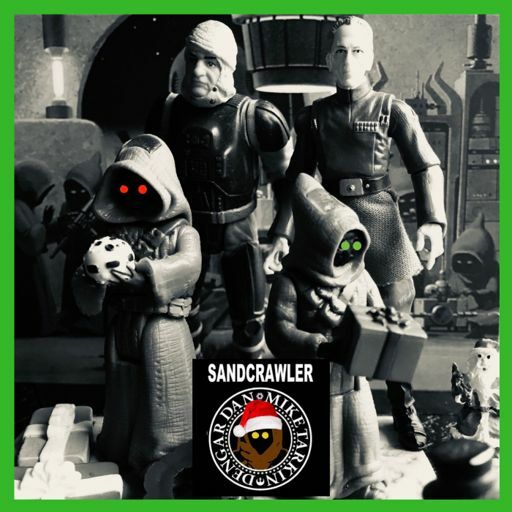 We are celebrating one year of The Sandcrawler podcast and are doing it with what we do best: Talking about Star Wars action figures and bringing our listeners a big dose of Action Figure Therapy! How was our Force Friday II? How about it felt awfully familiar and not just because of the toys. Also, it was twice as awesome! 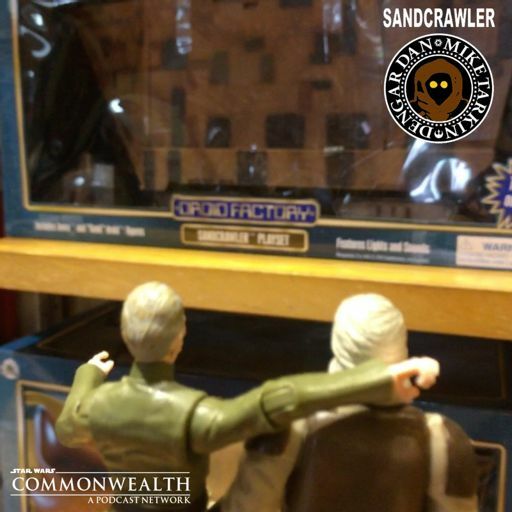 We have something special to go along with this week's edition of The Sandcrawler: a video review of the 2001 Hasbro's Power of the Jedi B-wing Fighter! Join us as we wrap up our respective July long weekend holidays. Lots of bbq and fireworks and of course, lots of Star Wars! 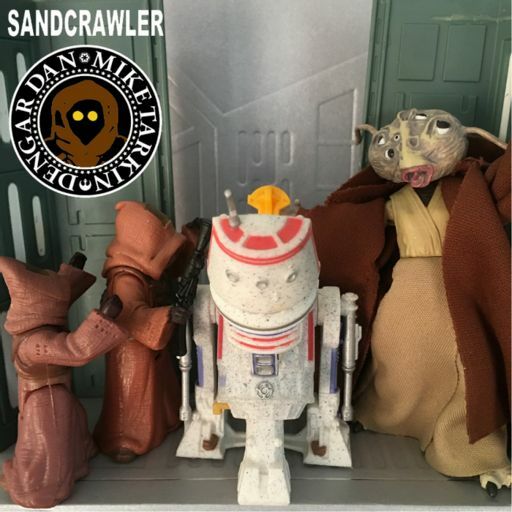 The Sandcrawler: Celebration Collectibles Listener Request! 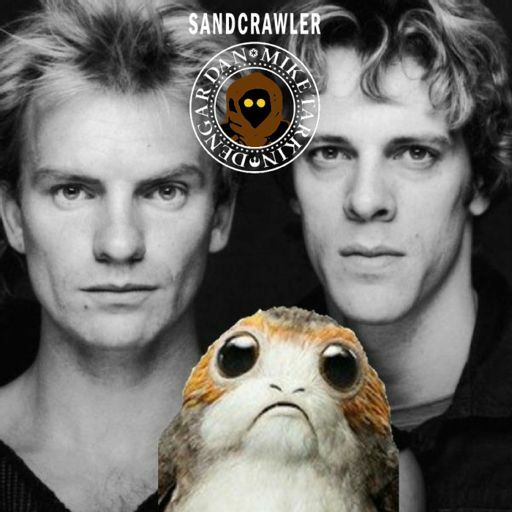 We are back from Star Wars Celebration and need your help, dear listener! 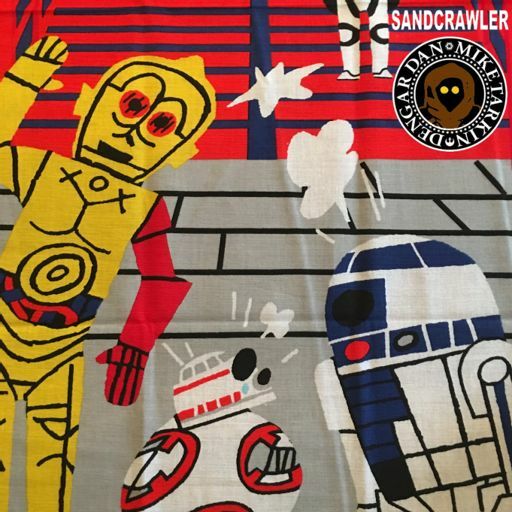 The Sandcrawler #22: Celebration Road Trip! It is Celebration Week! 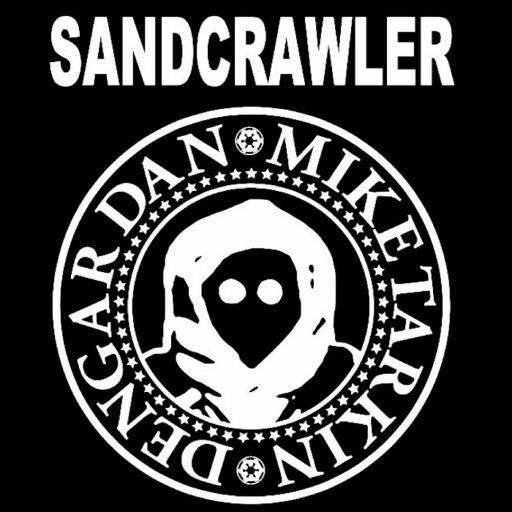 Dan and Mike are finalizing plans for their first face to face meeting down in Orlando for Star Wars Celebration! 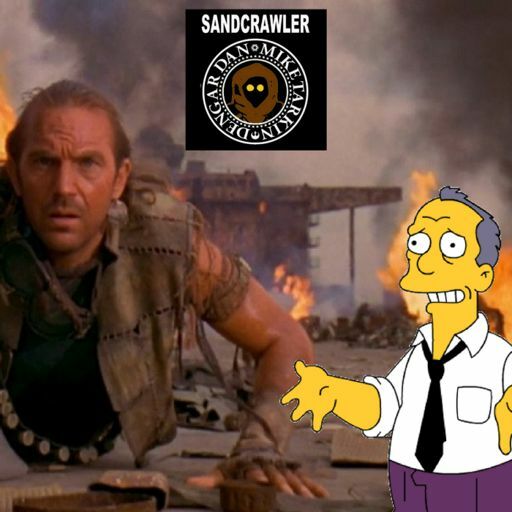 The Sandcrawler #20: Everybody Stay Calm. No Need to Panic! 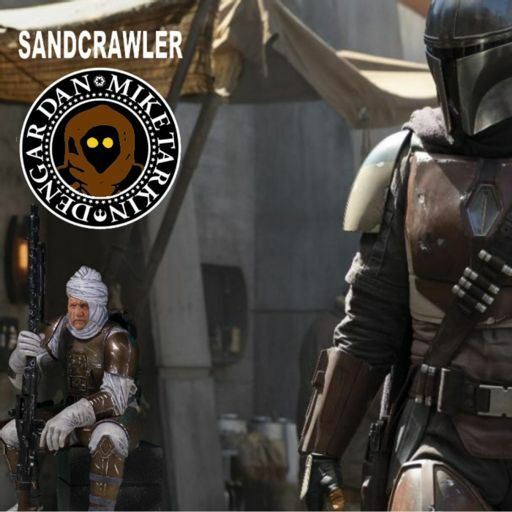 It's a jammed packed mega-show this week as Dan and Mike reveal their Star Wars Celebration Panel choices and discuss the end of Season 3 of Star Wars Rebels. 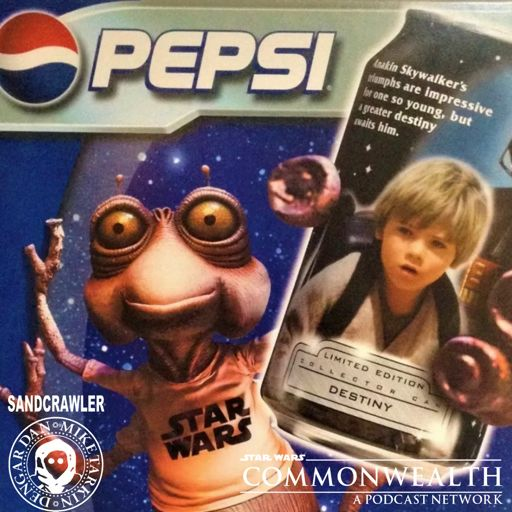 This week we welcome the guy that brought your hosts together--Retrozap’s Big Kahuna & co-host of Brews & Blasters, Joe Tavano! 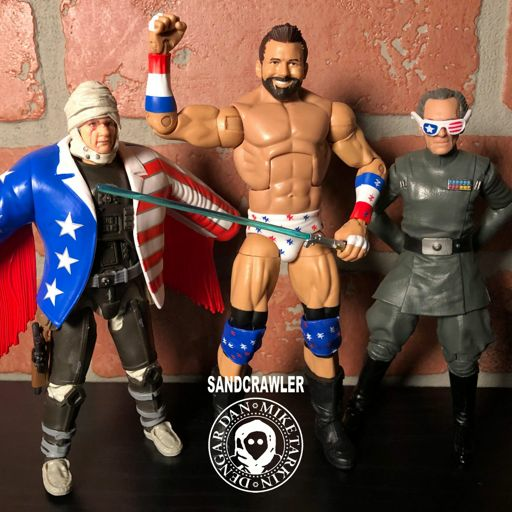 THE SANDCRAWLER #16: JAKE STEVENS, THE KENNER HOLE & PATRIOTS RULE! 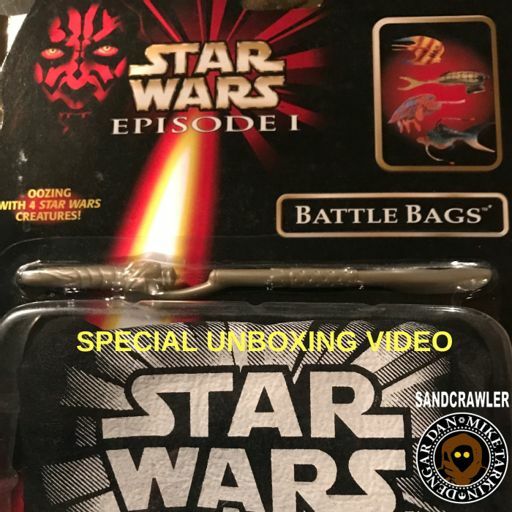 THE SANDCRAWLER BONUS VIDEO EPISODE! Kenner TV Ads Commentary! 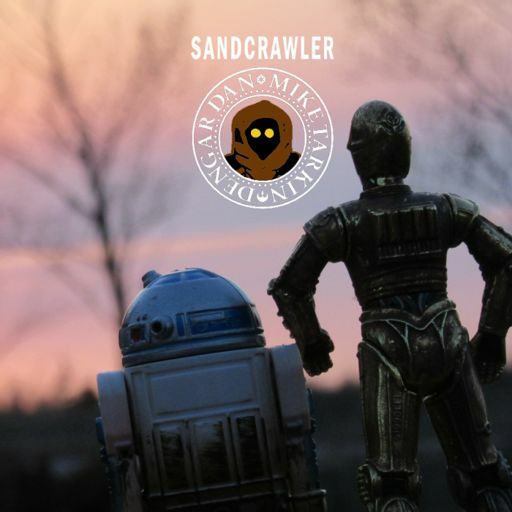 THE SANDCRAWLER #14: JEDI LUKE’S ESCAPE FROM THE FORD TAURUS! 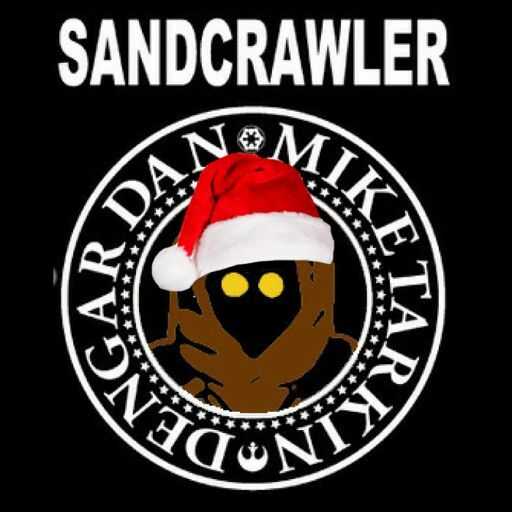 The Sandcrawler - #14 -Jedi Luke! Escape From the Ford Taurus! 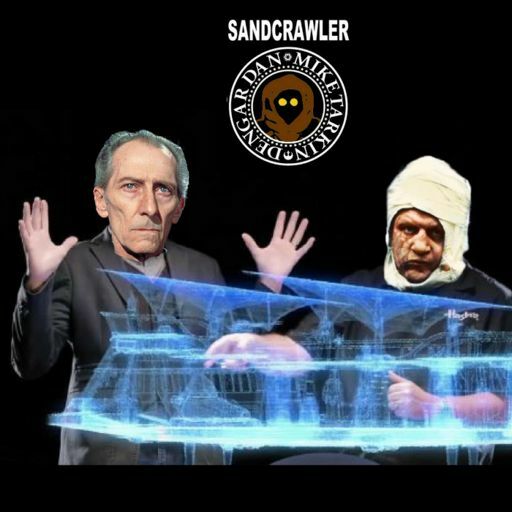 THE SANDCRAWLER #12: ROGUE ONE REACTION SHOW! We saw Rogue One and we are losing our minds about it! 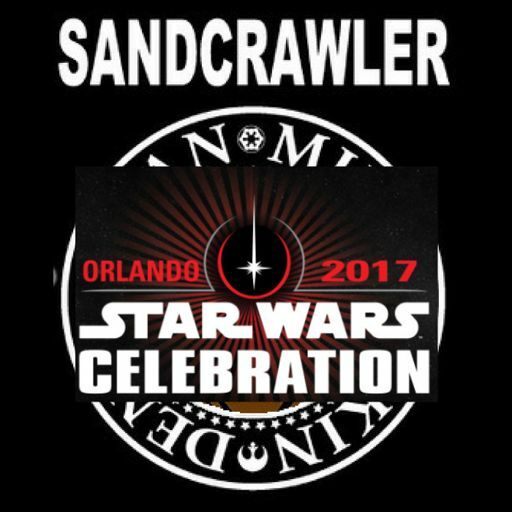 An interview with Rebelscum.com's Adam Lamping. A discussion about a droid wearing Indiana Jones' Fedora. 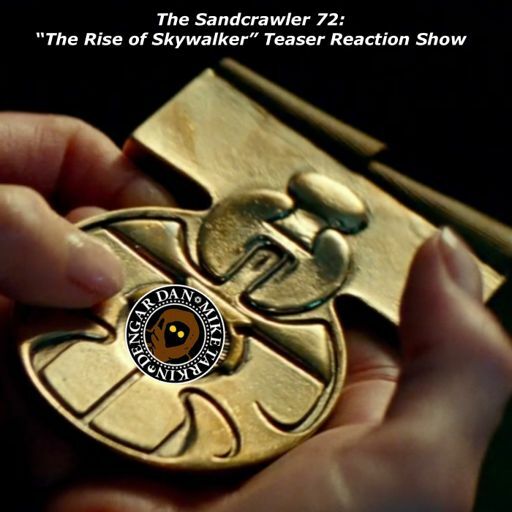 That can only mean a new episode of The Sandcrawler! 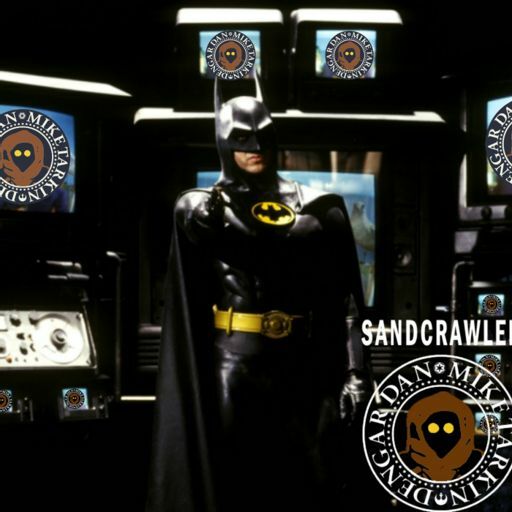 THE SANDCRAWLER #6: HALLOWEEN SPECIAL EDITION!